Dr. James Still, a son of former slaves, was a mostly self-taught physician who practiced in Burlington County. Samuel Still, second great grandnephew of Dr. James Still, will address the February meeting of the Mt. Laurel Democratic Club to speak about his ancestor. 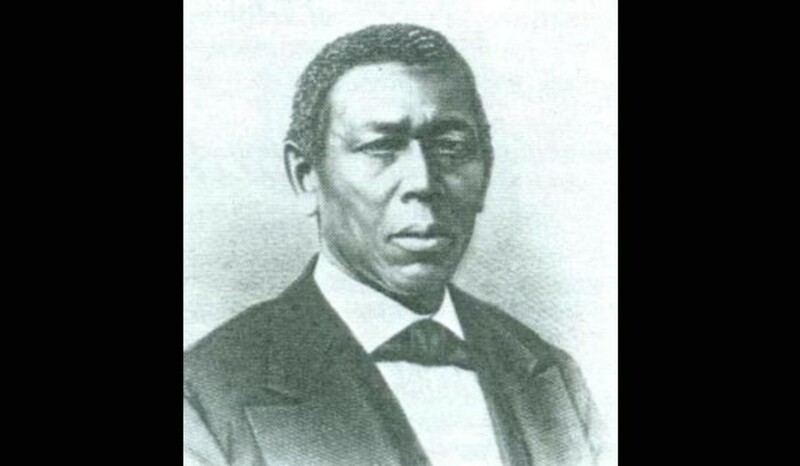 James Still was a son of former slaves and was a mostly self-taught physician who practiced in Burlington County in the mid-19th Century. Samuel Still will talk about his ancestor and about the Dr. James Still Historic Site and Education Center in Medford. The presentation will be at 7 p.m. on Tuesday, Feb. 26, at the Mt. Laurel Community Center. This presentation is open to the public and there is no charge for admission.